Datatag exhibited for the first time at Autosport International held at the NEC Birmingham, the leading exhibition in the motor racing world. 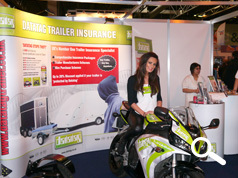 Datatag was launching a new offering namely trailer insurance. 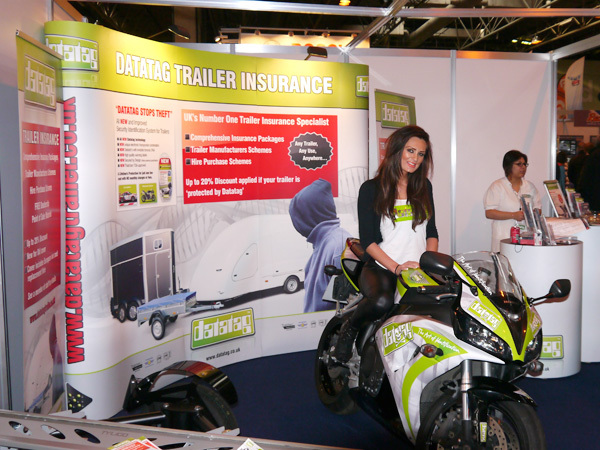 Datatag trailer insurance is available for any type of trailer including racecar trailers, horseboxes, and agricultural trailers. The policy includes, as standard, new for old cover, use across Europe, and public liability cover. Up to 20% discount is available for trailers equipped with a Datatag security system.